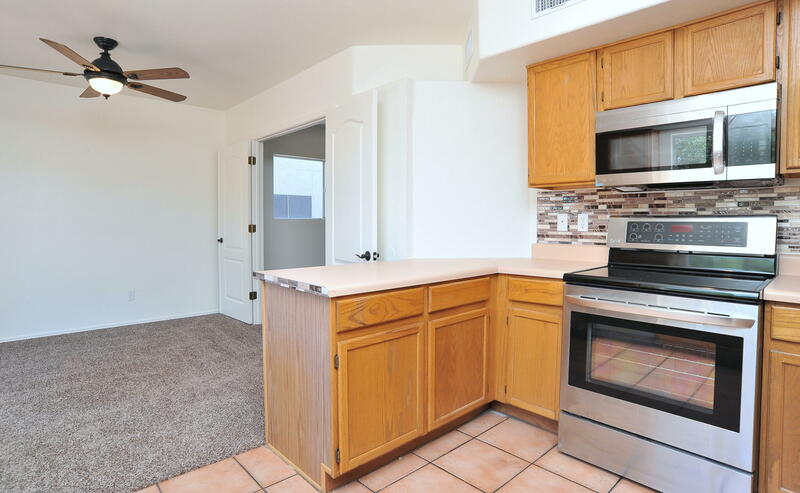 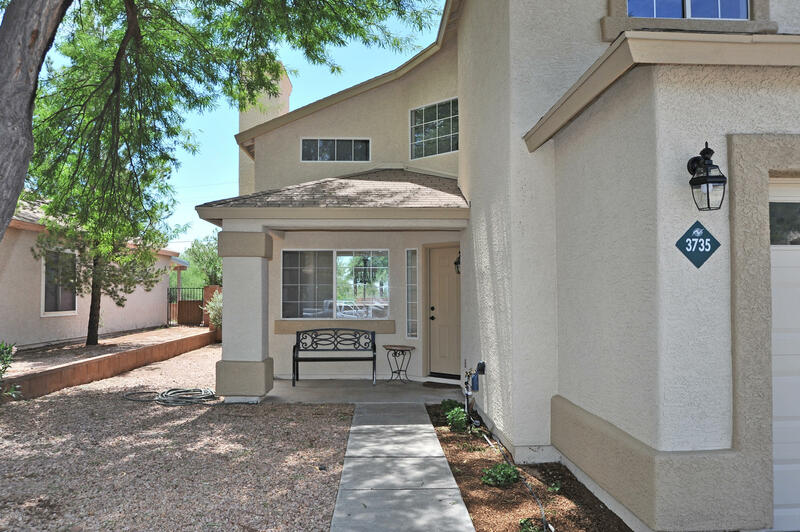 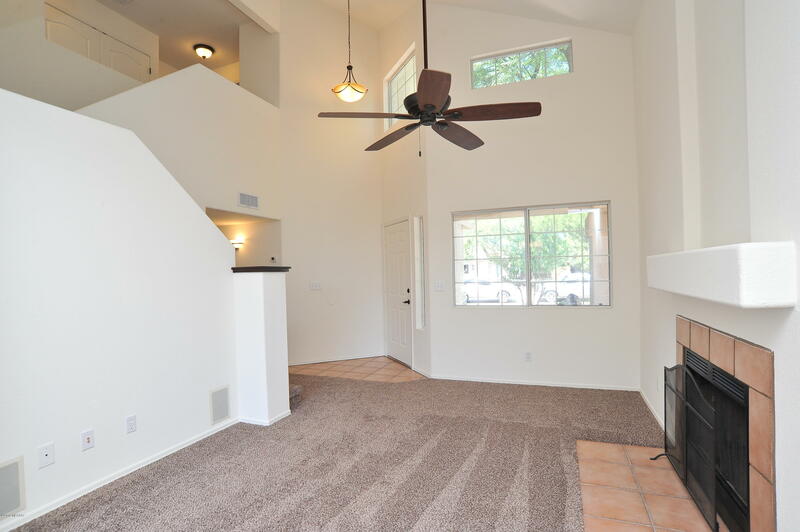 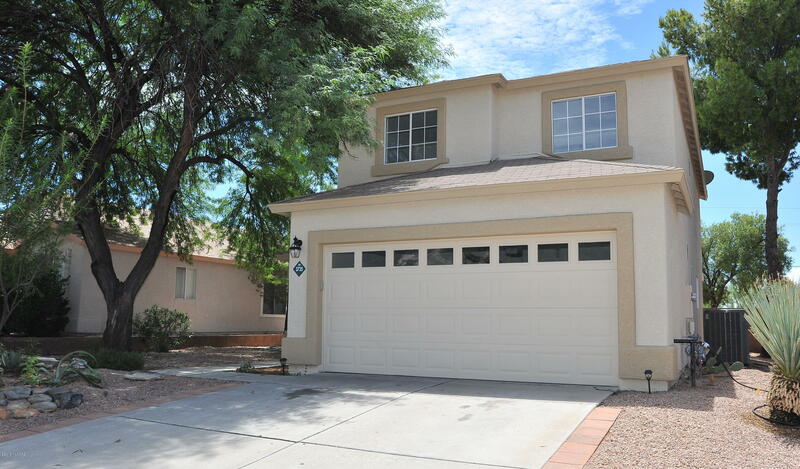 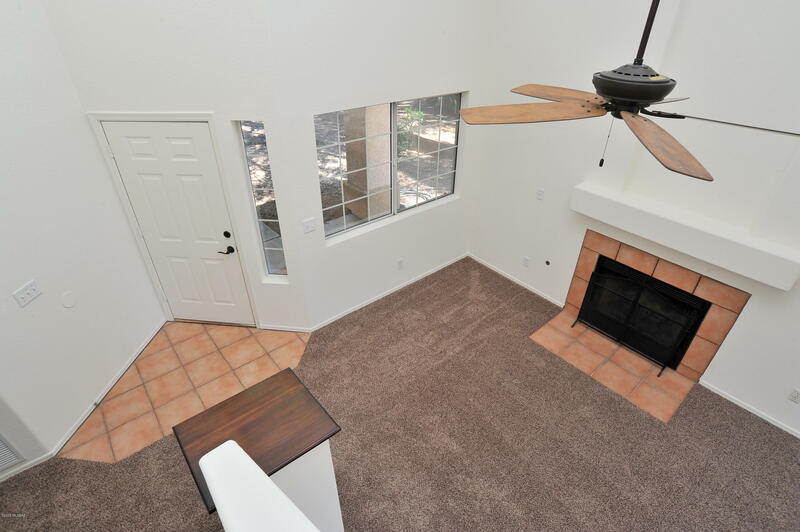 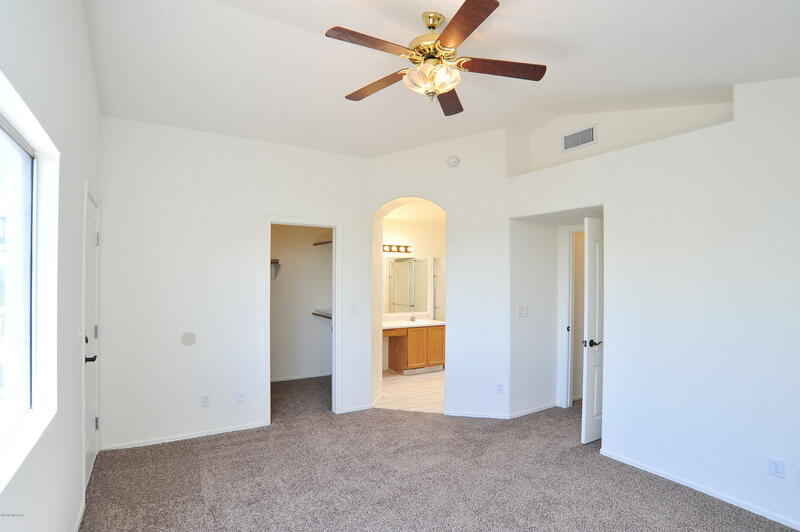 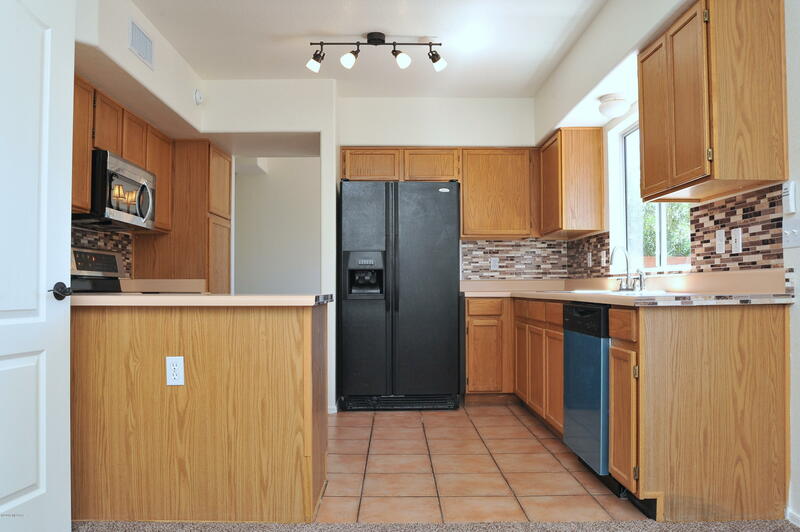 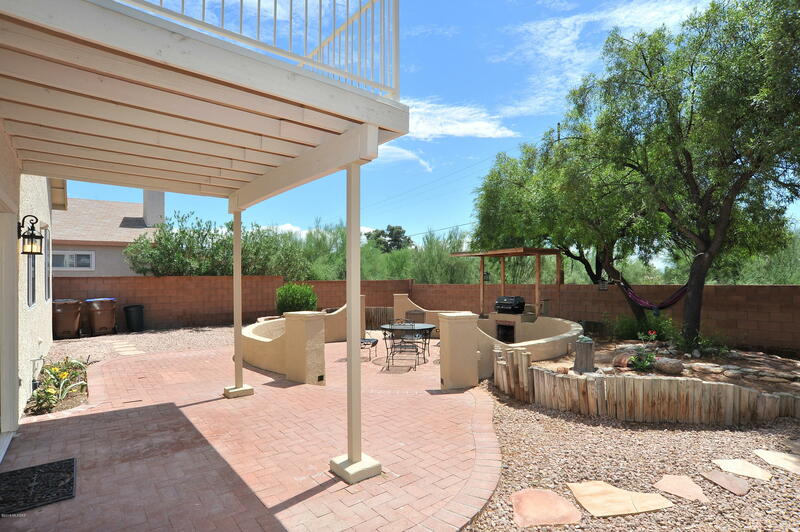 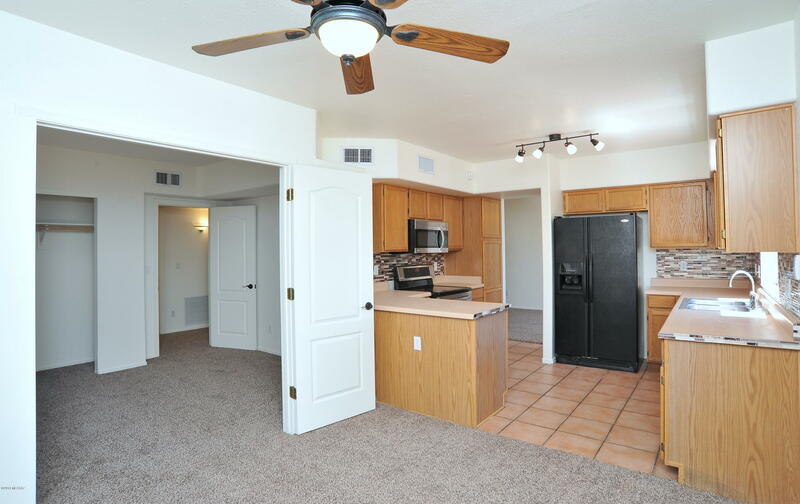 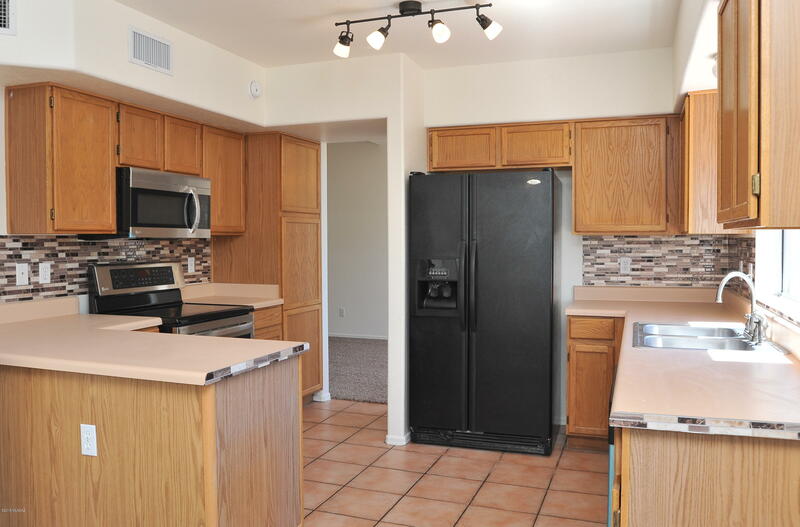 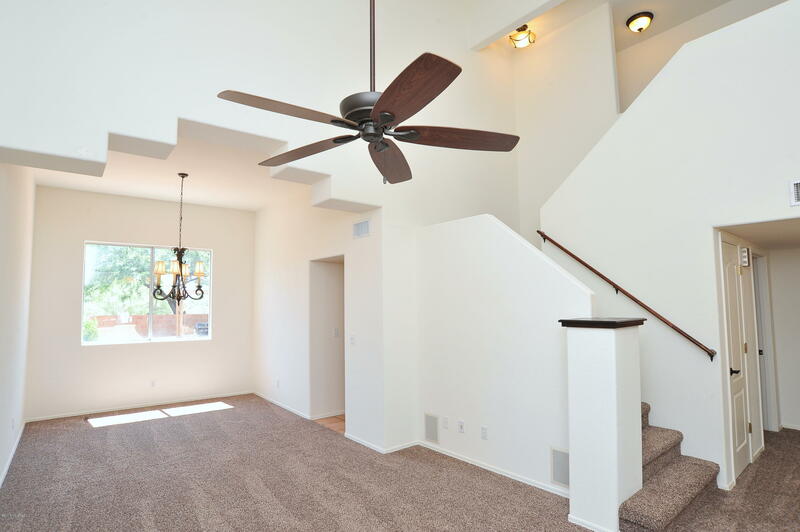 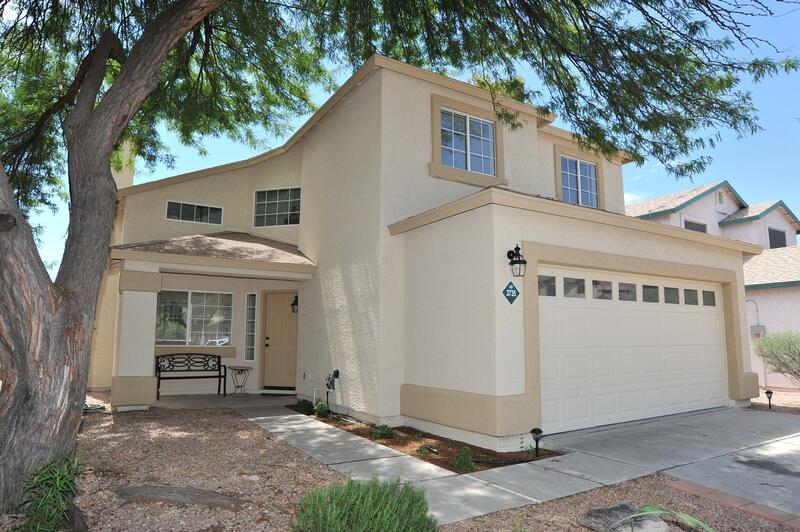 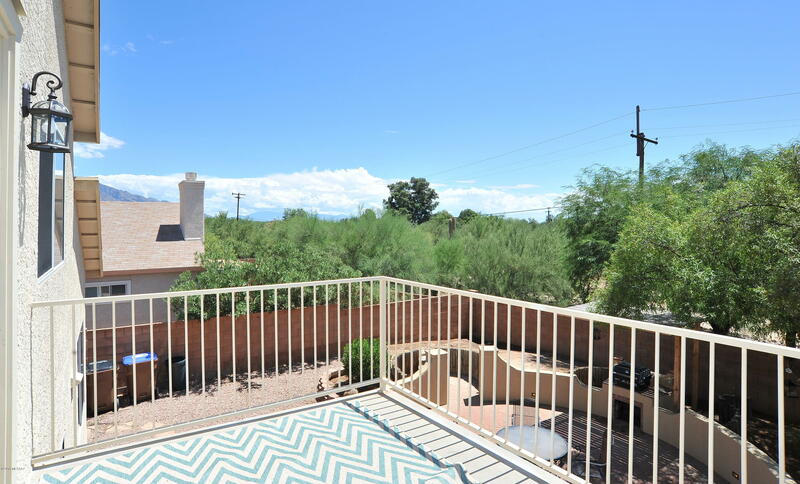 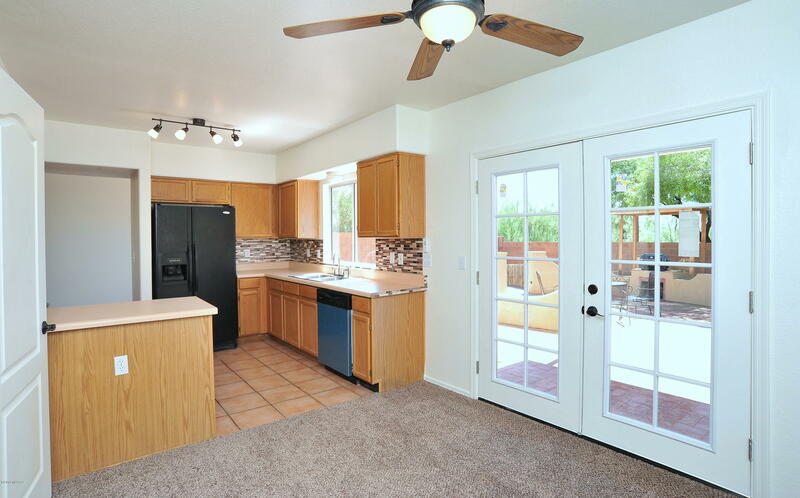 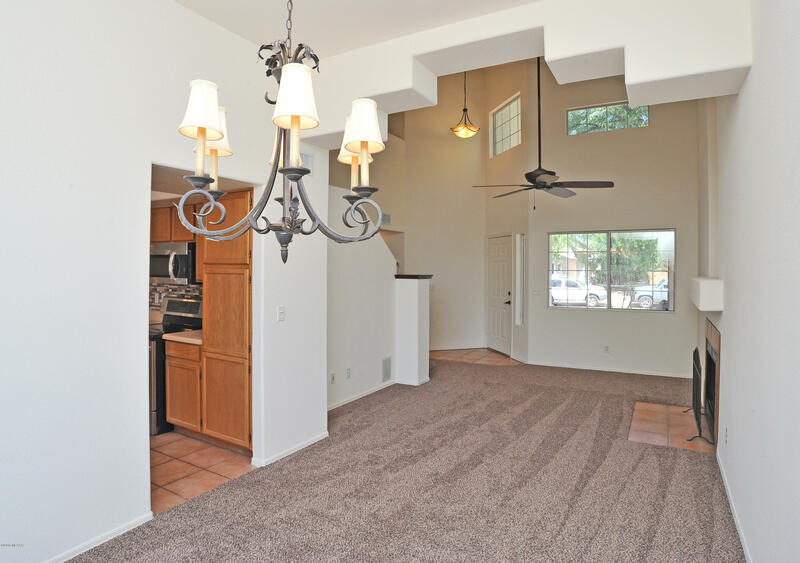 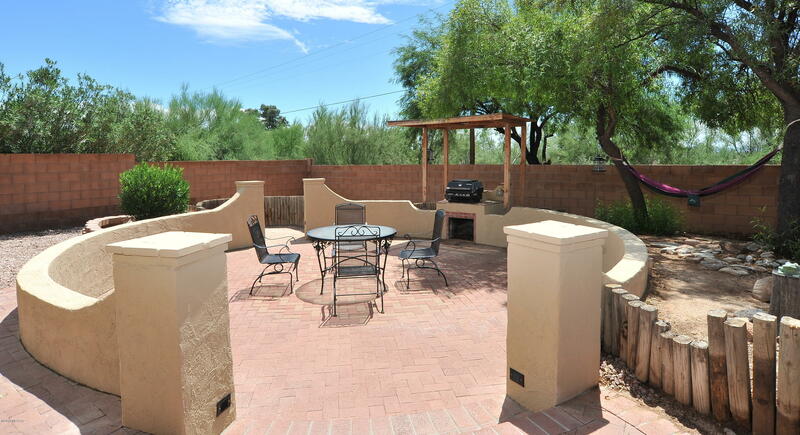 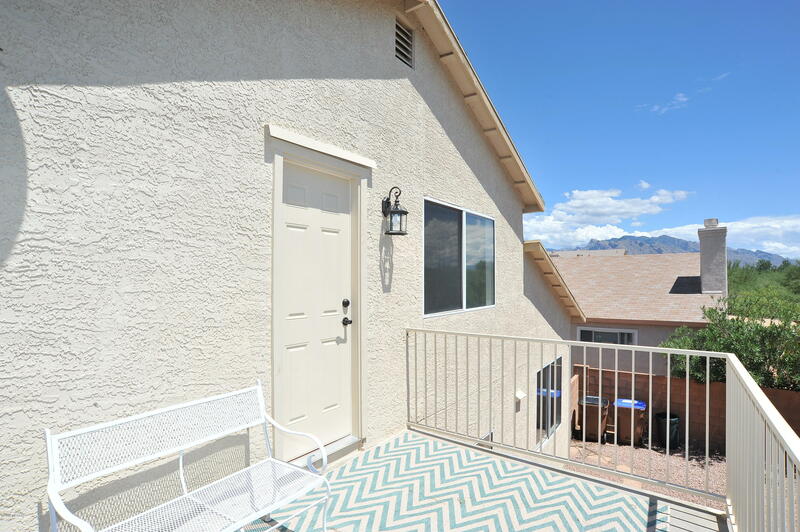 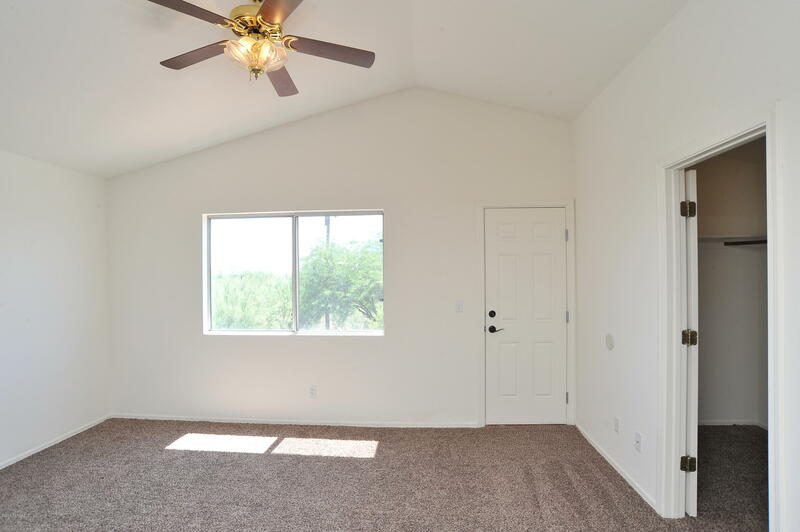 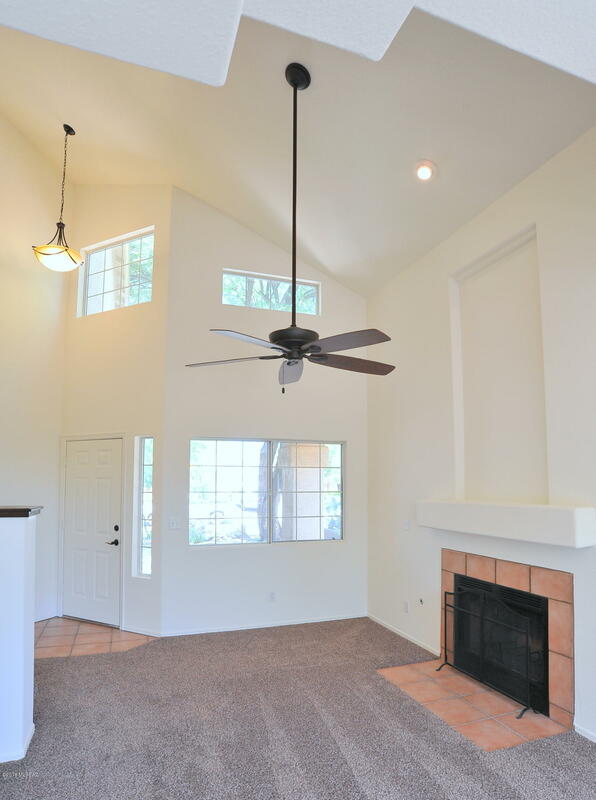 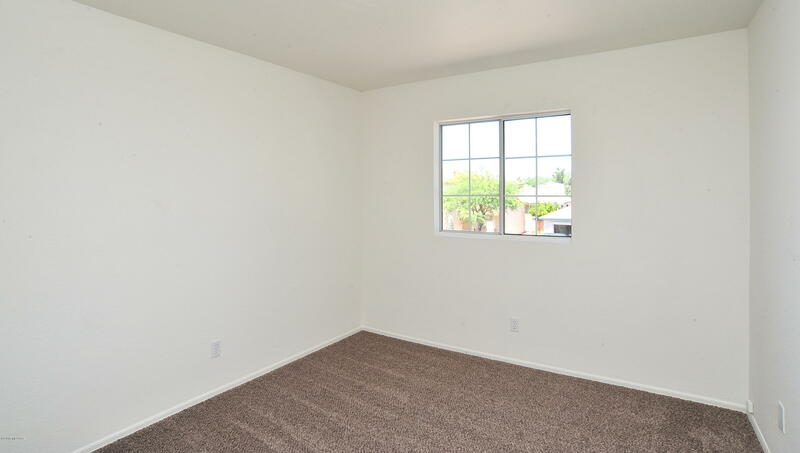 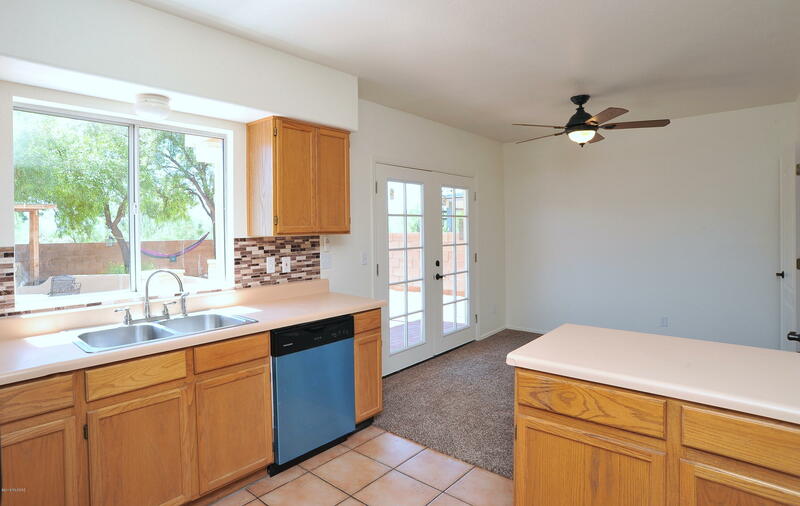 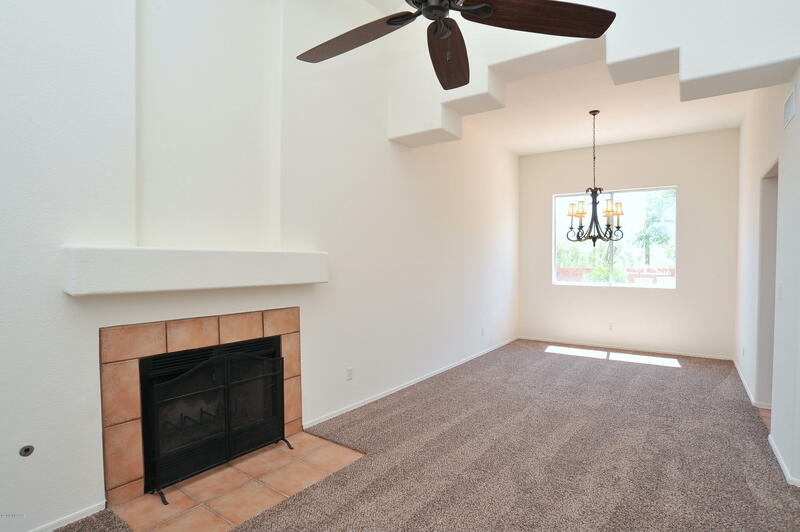 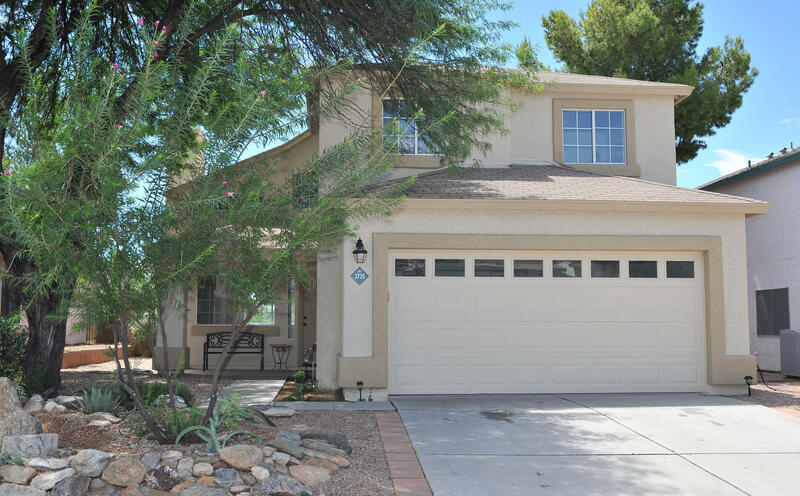 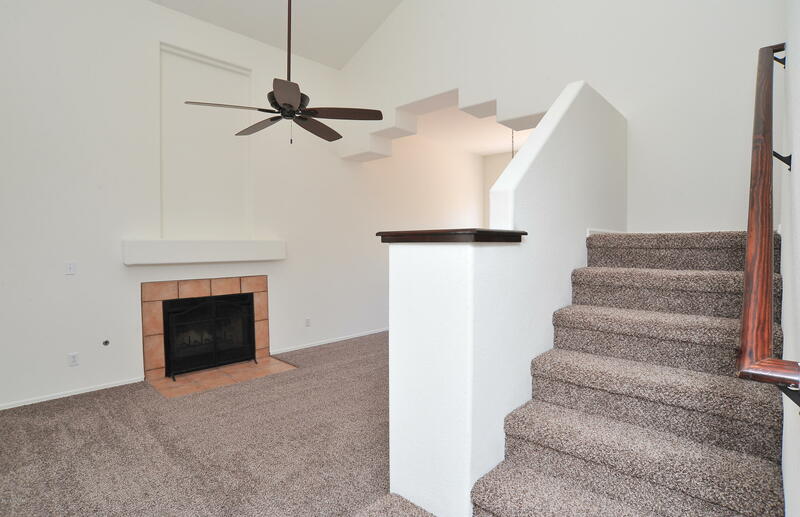 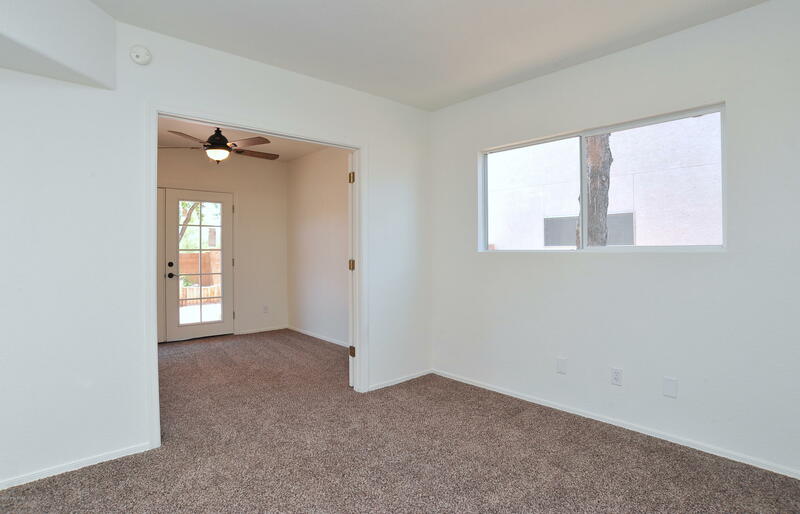 Charming 4 bed/ 2.5 bath home within the desirable Sunnyvale community in NW Tucson. 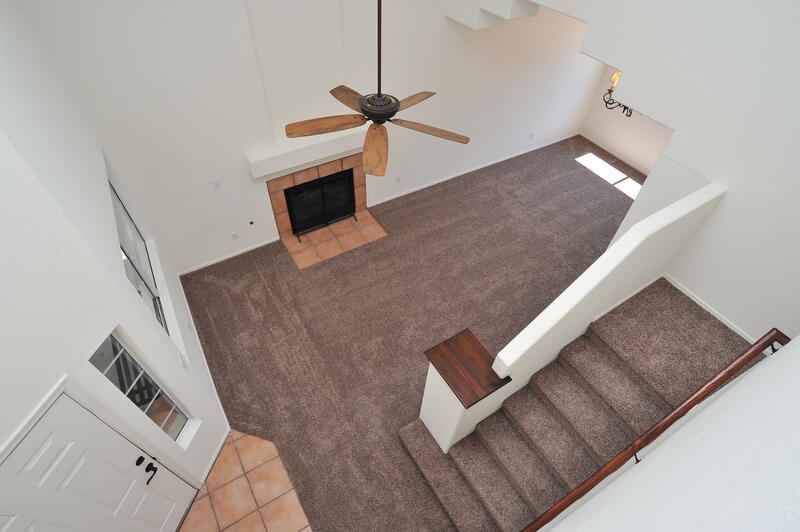 This 2 story home with spacious 1,663sq.ft plan features vaulted ceilings with decorative architectural niches along with new lighting fixtures, new carpet, fresh exterior & interior paint throughout. 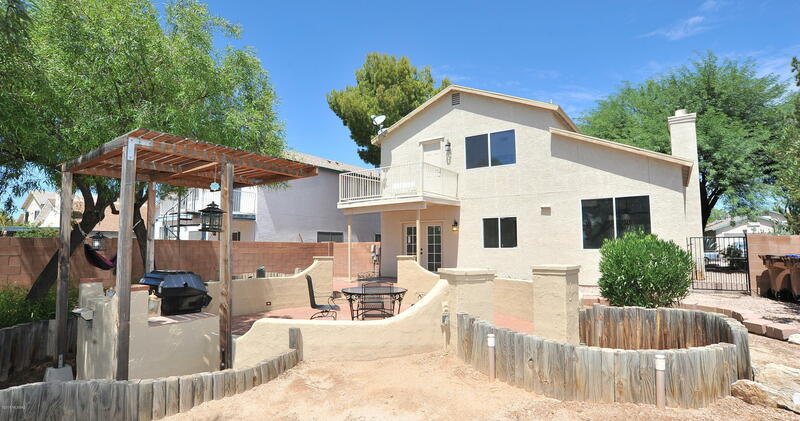 Plus NO POLY & New Roof!! 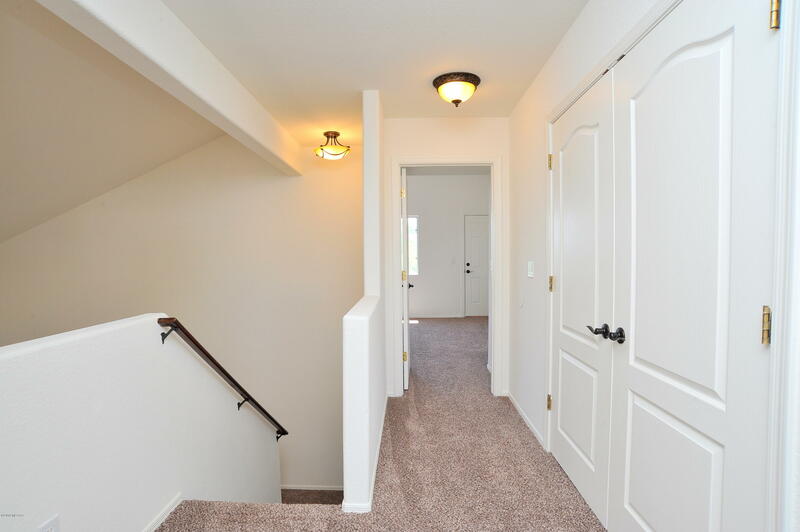 Entry opens into great room with formal dining, has soaring vaulted ceilings & gas log fireplace with tile surround. 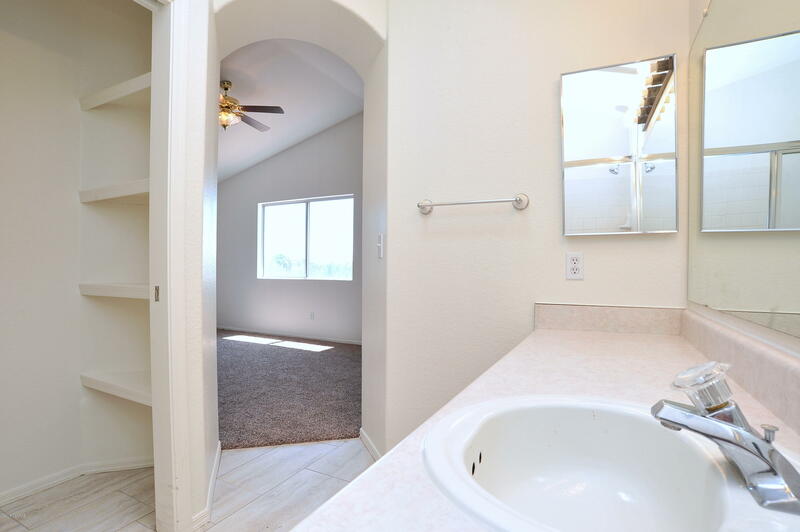 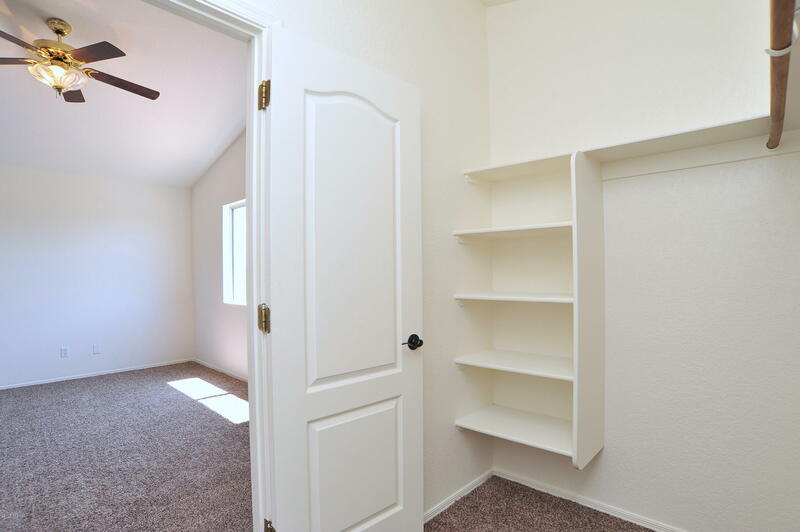 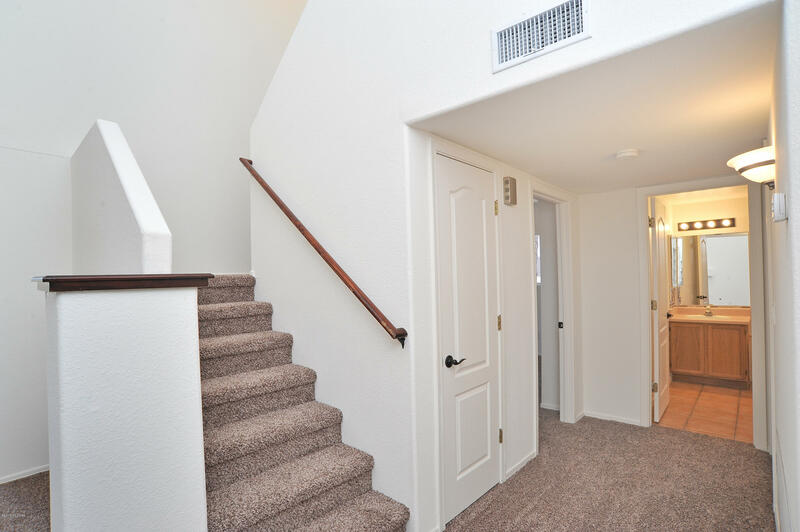 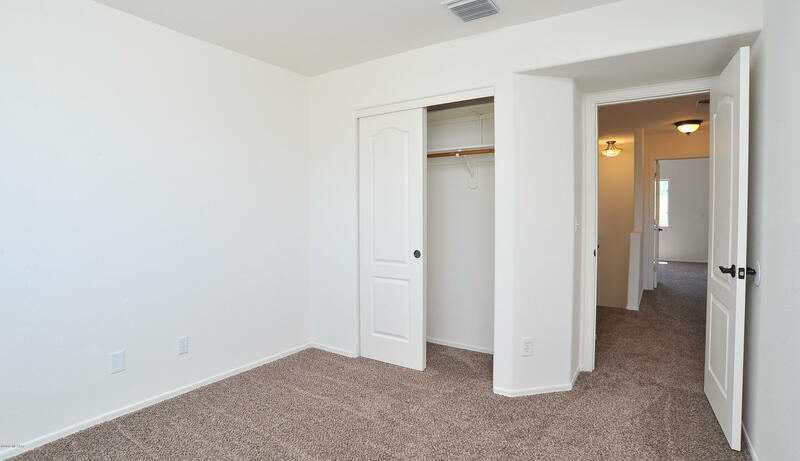 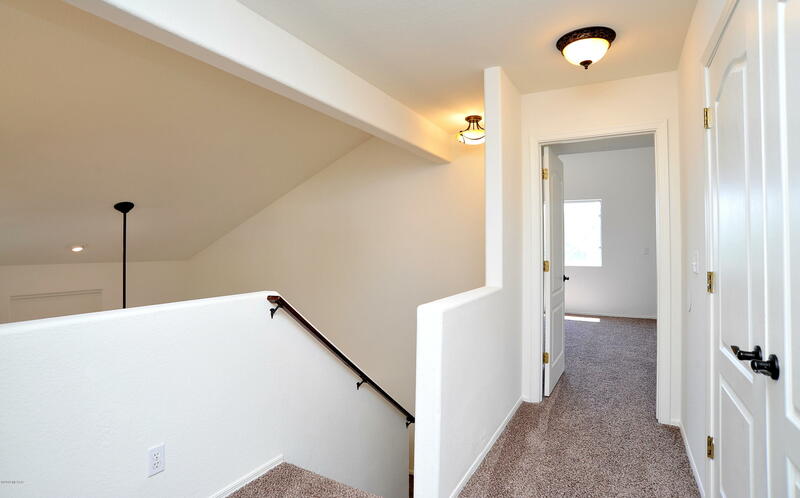 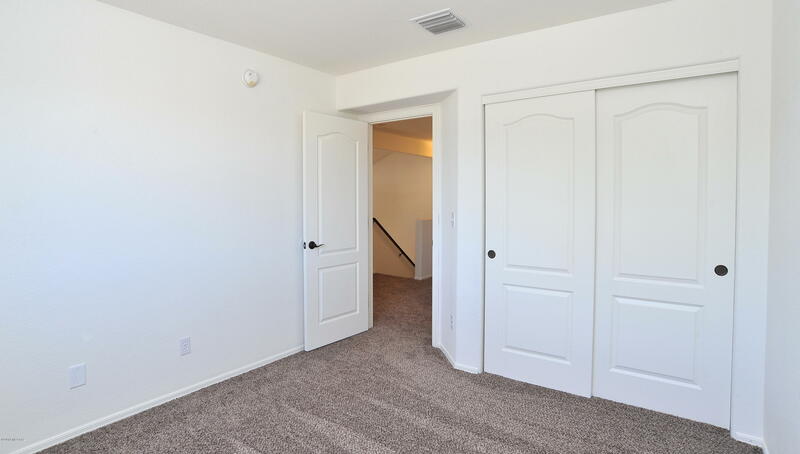 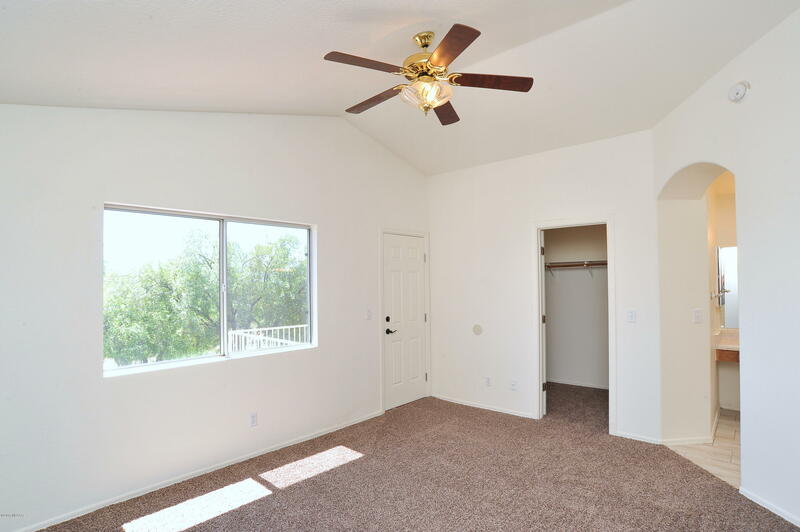 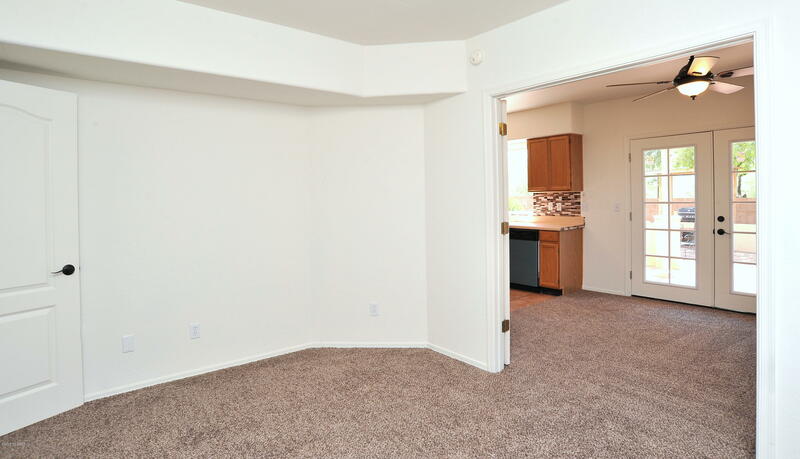 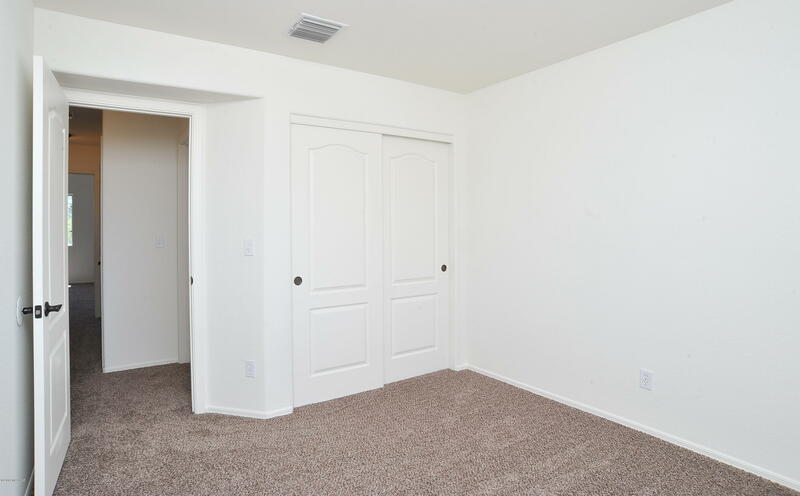 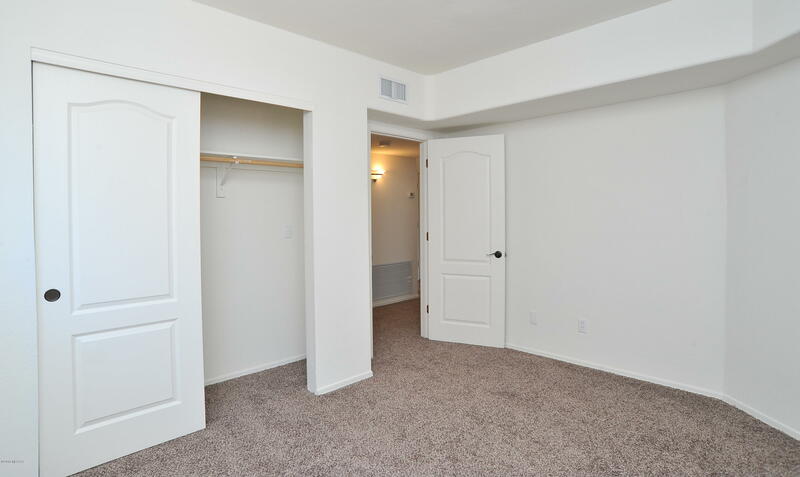 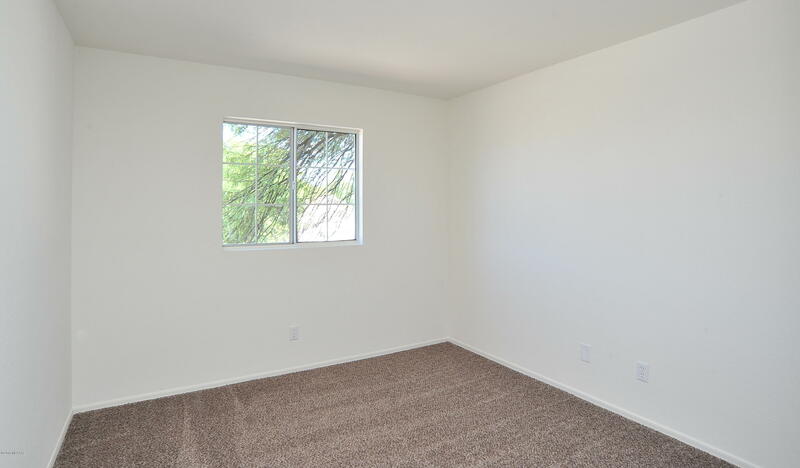 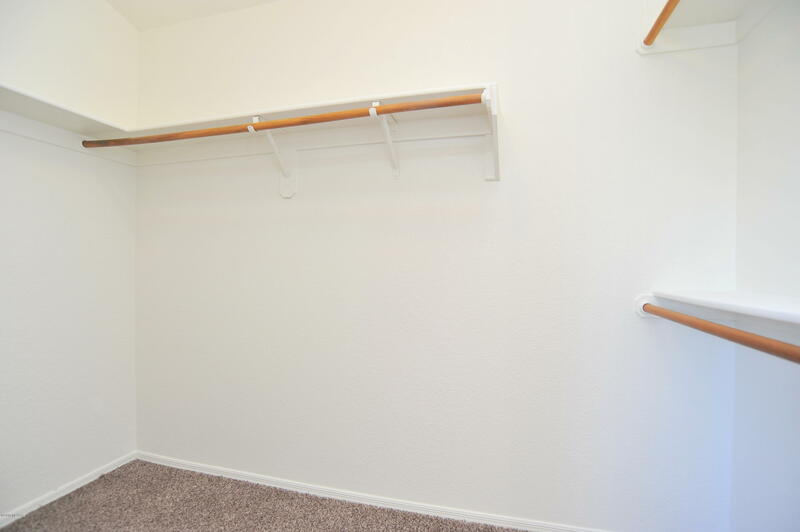 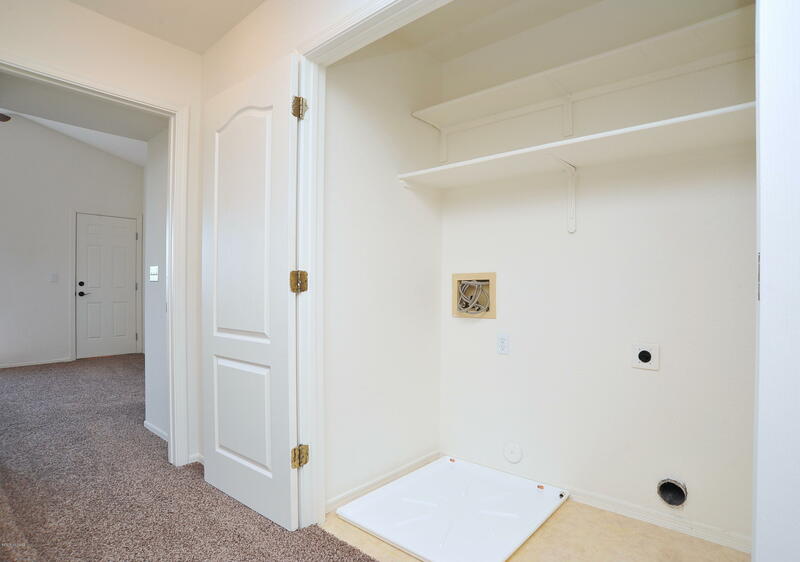 Large multi- purpose room or bedroom off foyer has double door access between entry & breakfast nook. 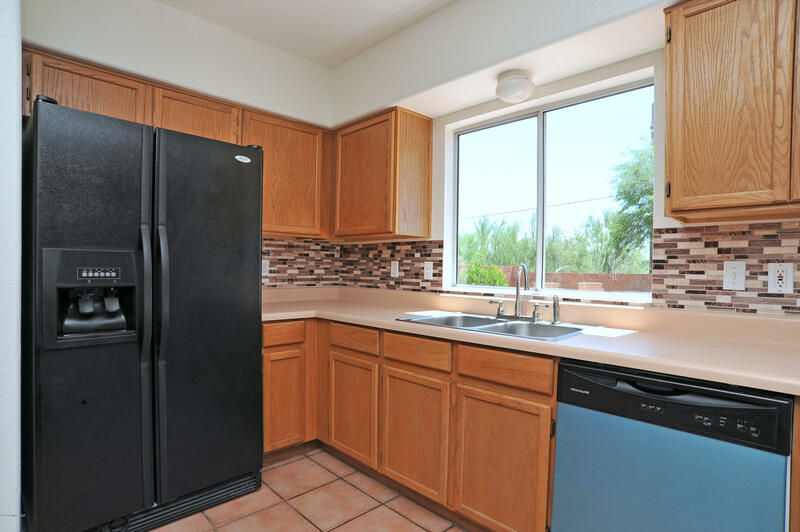 Kitchen boasts new appliances, ample storage, cabinet pantry & new double French Doors to patio off breakfast nook. 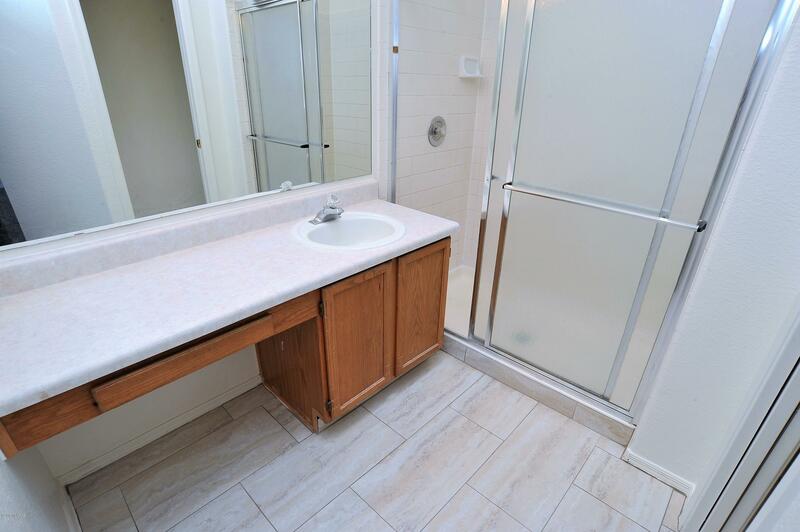 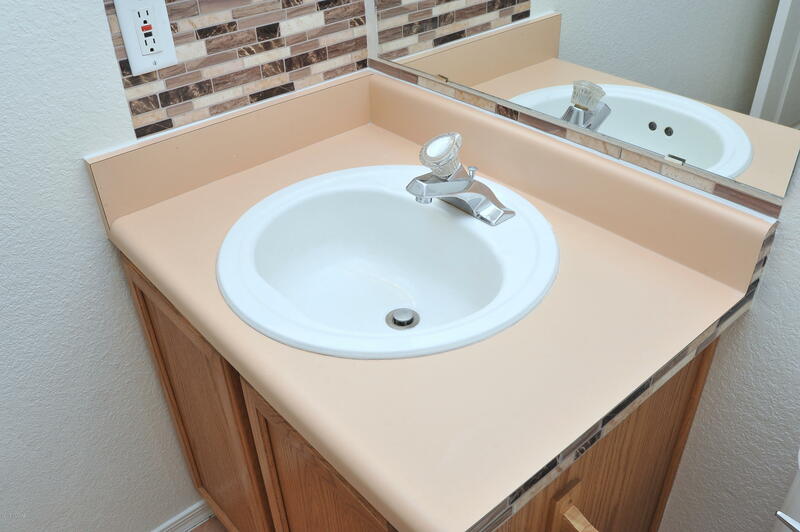 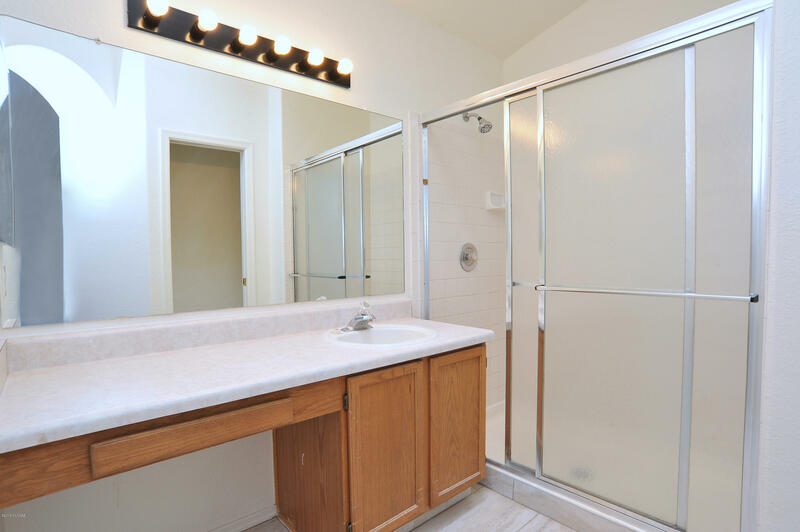 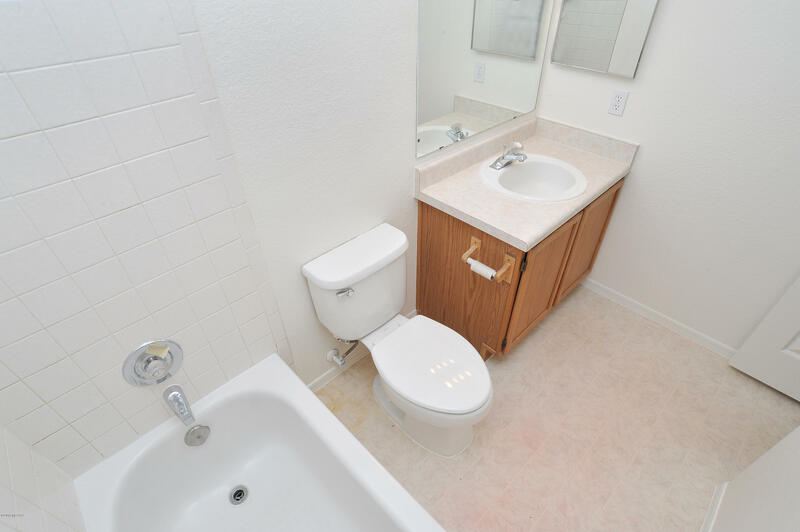 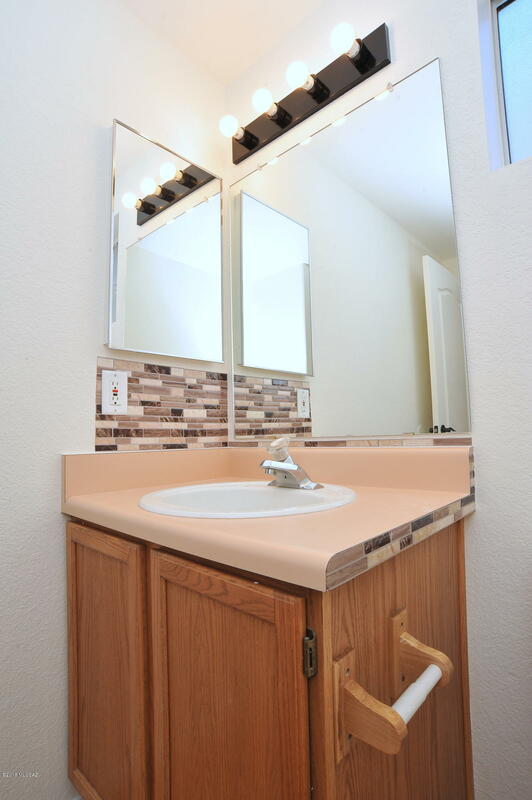 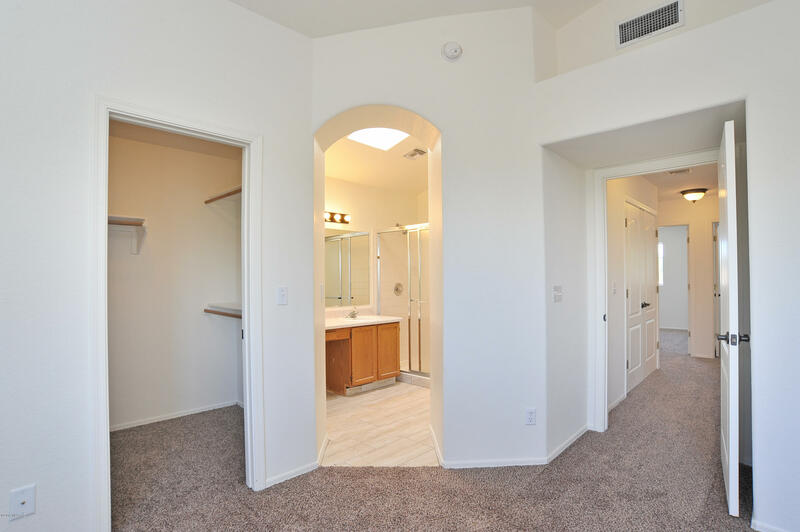 Master includes private balcony, en-suite bath extended length vanity with powder area & walk-in shower.